Over the last 54 years the face of James Bond have changed many times. Even the James Bond character has changed to fit the actor playing him on screen. From the never smiling Timothy Dalton to the always smiling Roger Moore. But within the books there have always been one James Bond and he has always looked the same. 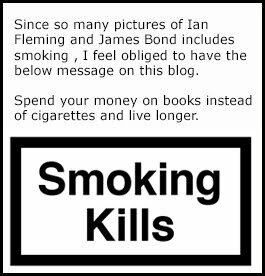 The thing is that if you have never read the first novel by Ian Fleming called Casino Royale then you have mist out on the structure of Bonds face because it is only here you can find the true face of James Bond. "He is very good looking. He reminds me rather of Hoagy Carmichael, but there is something cold and ruthless in his..."
"As he tied his thin double-ended, black satin tie, he paused for a moment and examined himself levelly in the mirror. His grey-blu eyes looked calmly back with a hint of ironical inquiry and the short lock of black hair which would never stay in place slowly subsided to form a thick comma above his right eyebrow. Whit the thin vertical scar down his right cheek the general effect was faintly piratical. Not much of Hoagy Carmichael there thought Bond, as he filled a flat light gunmetal box with fifty of the Morland Cigarettes with the triple gold band". And that's it. Thats all you can find about James Bond's apperence within the 14 books by Ian Fleming. So who was this Hoagy Carmichael then as you can see to the right. You can read more on Wikipedia about Hoagy Carmichael here. 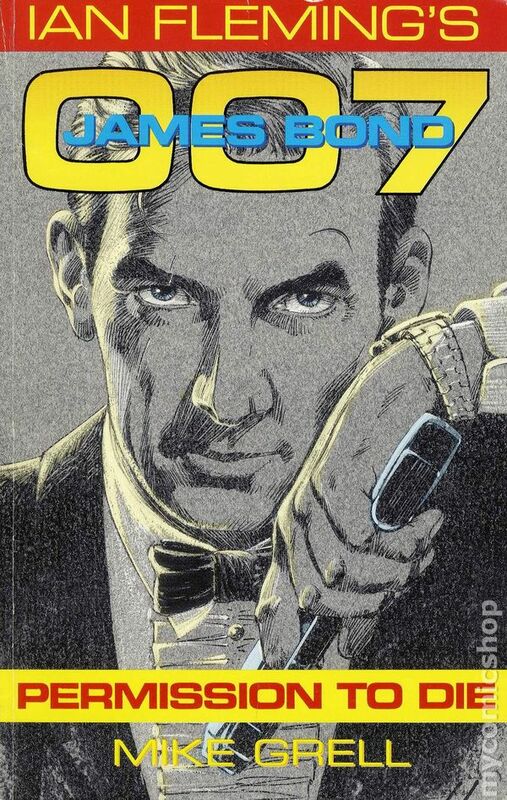 The face of Hoagy Carmichael was later used on the cover of the the James Bond comic PERMISSION TO DIE released in 1989.